NO COVER, NO MINIMUM LIVE RECORDING: Featuring "Beard"
Get the best seat in the house! 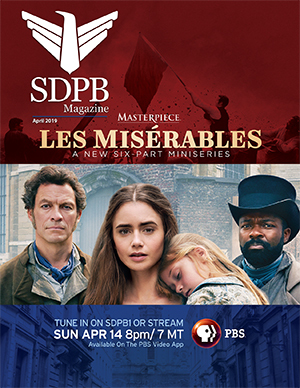 Be a member of our live audience as SDPB records No Cover, No Minimum featuring "Beard"
SDPB's Vermillion Studios, Al Neuharth Media Center, 555 N. Dakota St. Vermillion. Doors open at 7:30pm. Filming starts at 8pm. Free and open to the public.